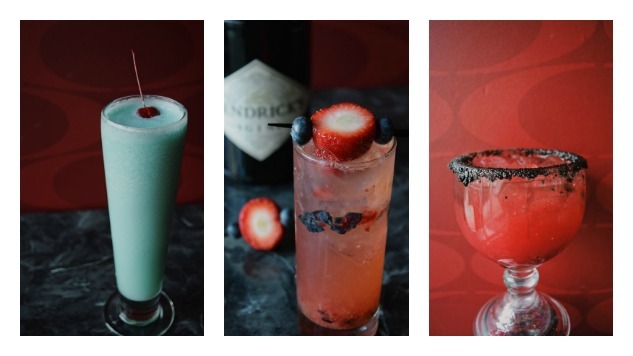 These concoctions are certainly creative, and they’re only being sold until Sunday, Dec. 17th. But you can check out all the options and see some photos of the magnificent creations below. And we’ve included the basic ingredients to each cocktail, so you can experiment at home. 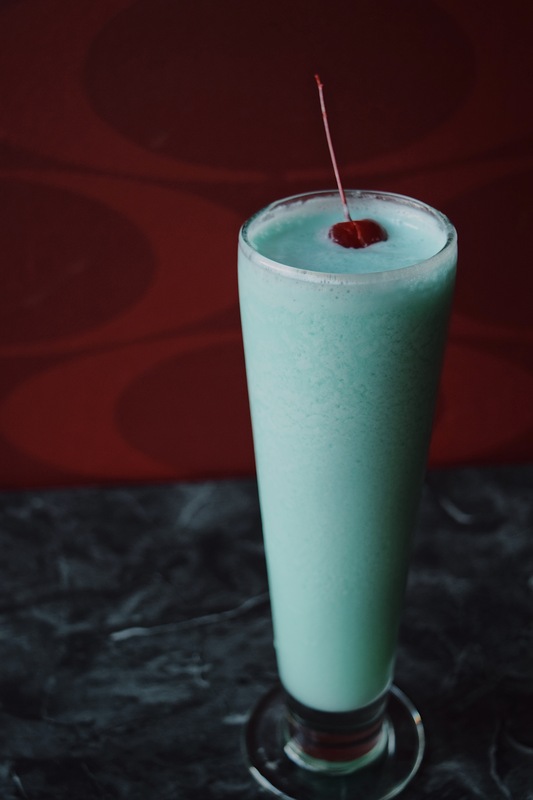 Basic ingredients: Coconut Rum, pineapple juice & blue curacao, blended & served with a cherry. Basic ingredients: Gin, muddled strawberry & blueberries & elderflower garnished with Leia buns. 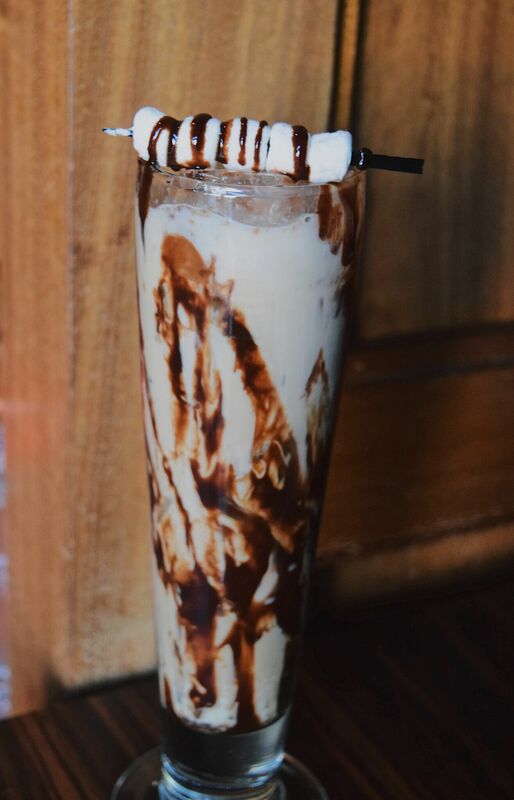 Basic ingredients: Kahlua, vodka & sweet cream garnished with mini marshmallows & chocolate sauce. Basic ingredients: Coconut rum, citrus & cranberry juice. Garnished with orange wheel & cherry. 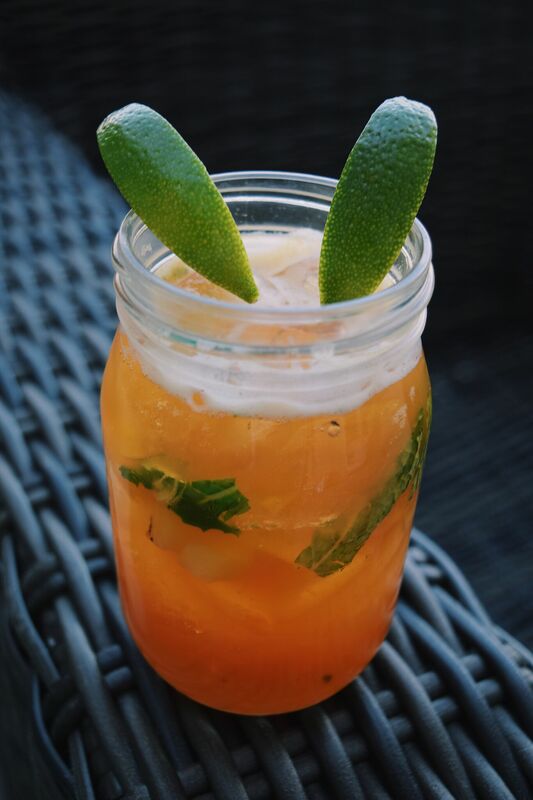 Basic ingredients: Rum, mint & ginger beer garnished with lime Yoda ears Storm Trooper. 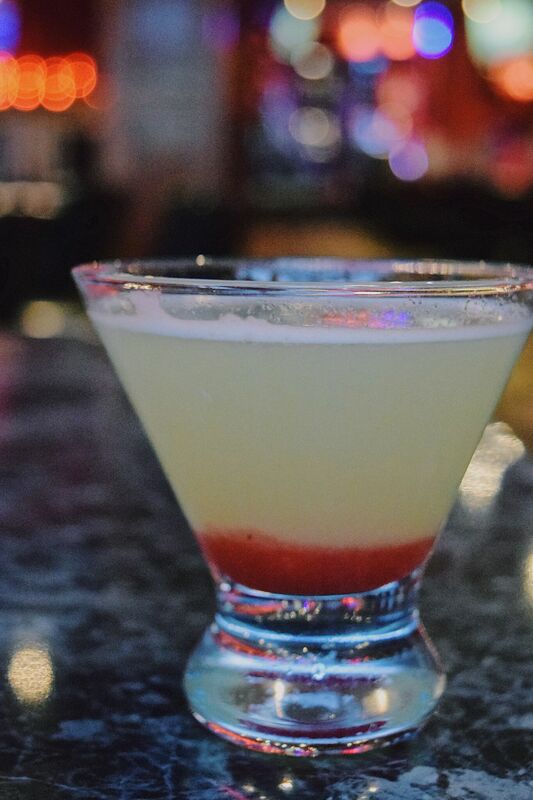 Basic ingredients: Raspberry vodka, pineapple juice & bubbles. 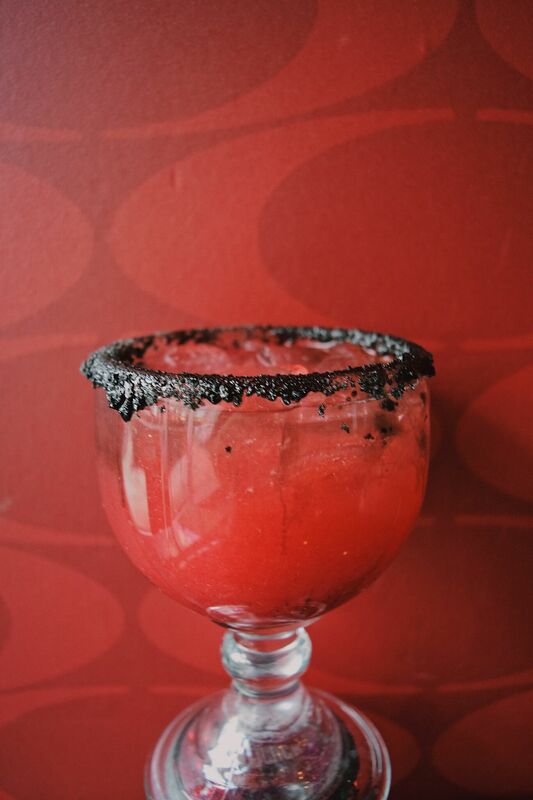 Basic ingredients: Vodka with lemon juice, strawberry & raspberry puree, rimmed with black sugar. 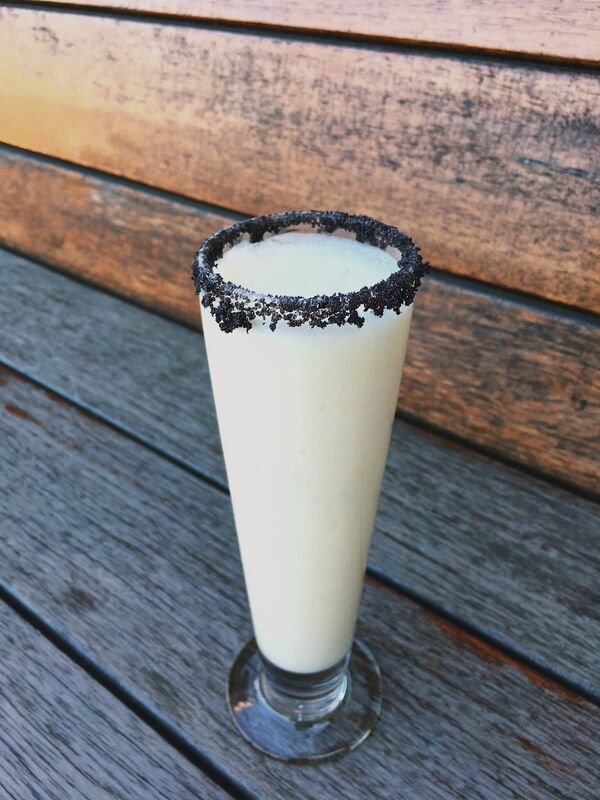 Basic ingredients: Pineapple & coconut rums garnished with black sugar rim.